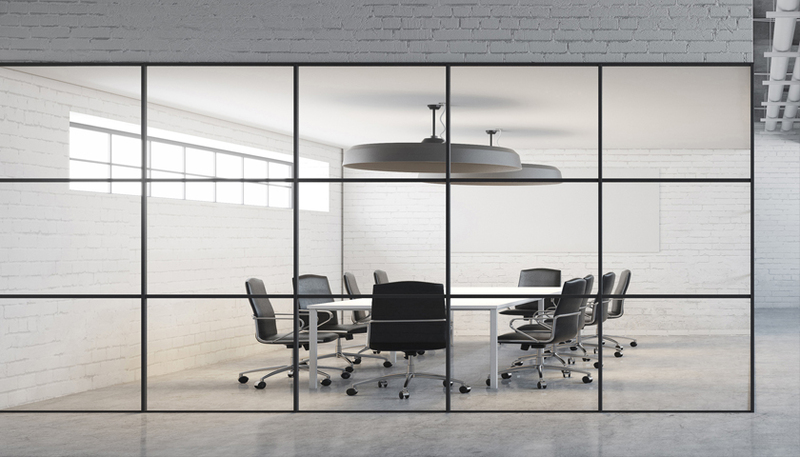 CRL launches Langle New York Office partitioning system ..
With all the benefits of the Office XL and suitable for 8 to 28mm thick glass, the new Langle New York Office system features a matte black frame that brings a modern, city look to any interior design while still overcoming practical issues surrounding noise and privacy in open-plan offices. As all profiles are from the same series, the system is connectable via original angle connectors for a flexible partitioning system. The system is easy to install and requires no special tools or glass cut-out for assembly; simply plug and play. It also minimises installation time and is ideal for fitting retrospectively as it is screwed in and dry-glazed. Vertical and horizontal profiles can be positioned as desired. To find out more about the Langle New York Office partitioning system by CRL, please click here.